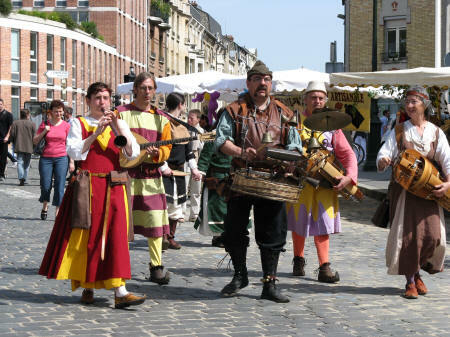 A medieval festival takes place in the city of Orleans France each spring. The festival normally runs during the first week of May and includes a number of interesting events including Joan of Arc Day celebrations. Many towns people dress in medieval clothing and play musical instruments that were once popular.